In honor of Earth Day I thought the timing couldn’t be better to highlight 35 easy tips you can do to make your home and lifestyle a bit greener. I’m grateful we recognize Earth Day but we need to make everyday Earth Day and make the lifestyle change. Where better to start than inside the home. Visit http://www.threelagoons.com for more tips for the home, living an active lifestyle, and all things San Diego real estate related. Install Energy Star® windows to keep your home warm in the winter months. Seal cracks to eliminate cold air getting into the home during the winter season. Carpool you can bypass so much traffic in the carpool lane as an added benefit! Utilize ceiling fans, screens & window fans before turning on the air conditioner. Purchase an Energy Star® air conditioner. Look into alternative water sources for irrigation use such as reclaimed water, gray water, or water harvesting by capturing rain water. 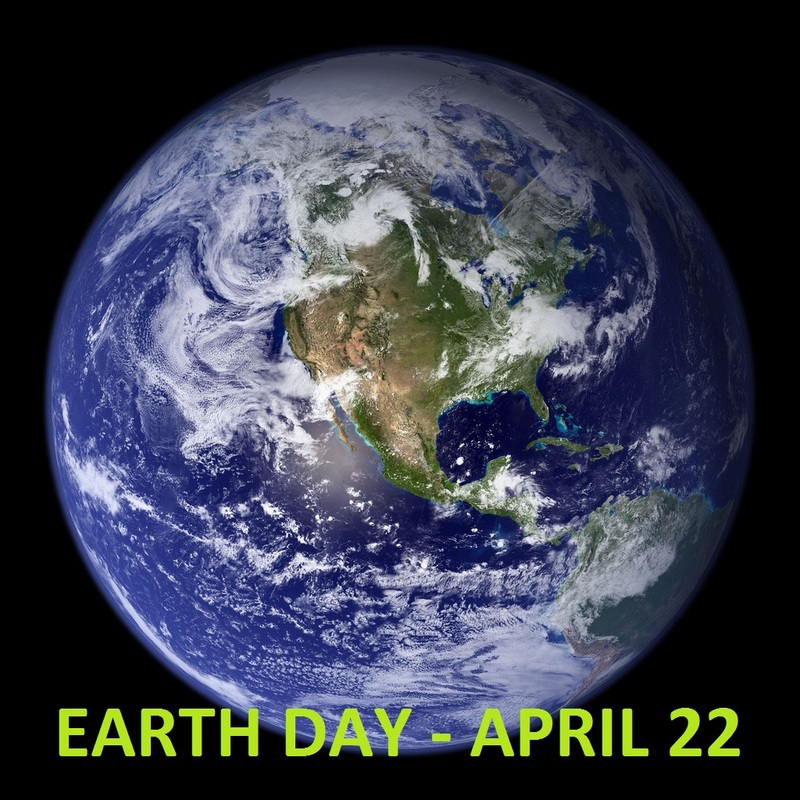 Earth Day is a great reminder to do your part, and it can start with living in a green home. Living in a Green Home. 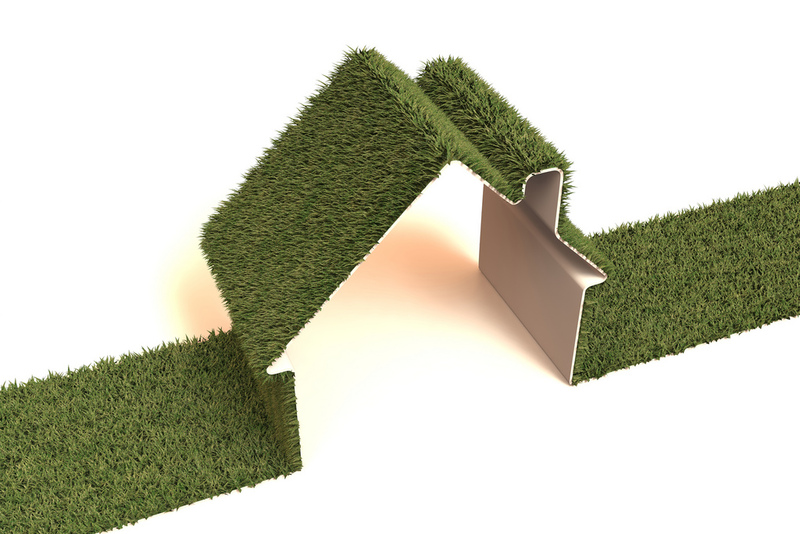 Do your part and make a few easy changes to make your home green. This entry was tagged energy efficient, green home, green living, green real estate, water wise. Bookmark the permalink.